Geneva is a nexus of international health and non-governmental organisations, covering a broad four disciplines: education, environmental conservation, healthcare and human rights. In keeping with this professional focus, its cultural tourism has profited by offering public tours around the United Nations and affiliated buildings and establishing an award-winning Musée International de la Croix-Rouge et du Croissant-Rouge (ICRC), also known as the Red Cross and Red Crescent Museum. This museum, bookending Avenue Appia with the UNAIDS building, is a real game-changer. With a high-profile International Emergency Healthcare conference taking place this week in Melbourne, Australia, such institutions and dialogues demand an interrogation of the definable features of an ‘international health emergency’. To address this same point, in 2005 the World Health Organization established and currently oversees the International Health Regulations (IHR) Emergency Committee. Whether the event constitutes a public health emergency of international concern. The short term, or temporary recommendations that should be taken by the country and impacted nations subject to this situation, to prevent or diminish the international spread of disease and to avoid unnecessary aggravation of international trade and travel. The termination of a public health emergency of international concern. 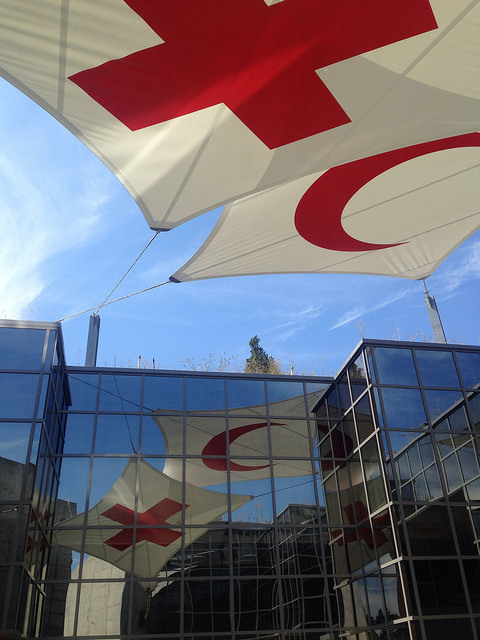 The ICRC museum’s permanent exhibition is divided into the three core principles that guide their global activity: defending human dignity, reducing natural risks and restoring family links. These constituents are similar to those identified by the WHO committee. They define the term public health emergency of international concern (PHEIC) as ‘an extraordinary event which is determined to constitute a public health risk to other States through the international spread of disease and to potentially require a coordinated international response’. To both the global health participant and public reader, this articulation is vague (necessarily, perhaps), accommodating all existent and hypothetical scenarios. More explicitly, it bears significance as a situation that is serious, sudden, unusual or unplanned. One which carries implications for public health beyond the affected state or country’s national border. One which may require immediate international action. 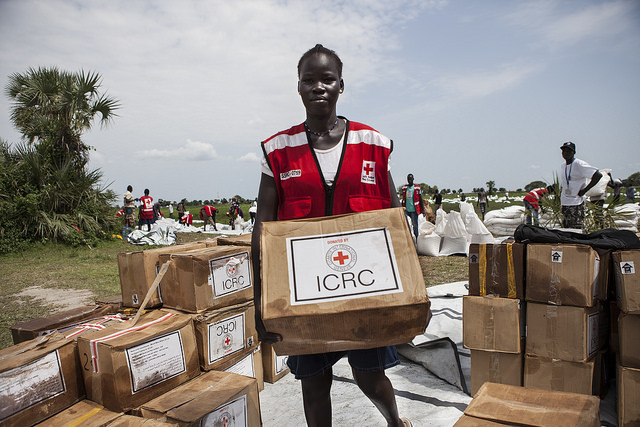 This committee may sometimes include a representative from the ICRC whose work is informed by troubled periods of history, present conflict zones, and the motivation to address contemporary concerns which look set to colour the future for generations to come. As the largest humanitarian network in the world, established 150 years ago, such an association proves indispensable in countering the theorising that takes place in the boardrooms of committees. Exploring the museum feels as though you are being physically dunked into circumstances and peoples who motivate the ICRC’s mission to alleviate human suffering, protect health and life, and to uphold human dignity especially during armed conflicts and other emergencies. Their Chamber of Witnesses brings témoignage from twelve representative holograms of people who have been involved (either as a civilian, medical or relief professional or policy-maker) in a humanitarian emergency. Via a combination of story-telling and evidence, the so-called humanitarian adventure becomes almost palpable. The chamber reminds us that human relations must remain front and centre of the entire emergency response process, from policy and management frameworks, identification of an emergency, through to operational procedures. The real people involved so often risk being left behind amidst advancing technology and run-away bureaucracy, that remembering that people are a key identifier of any global scenario is a big step towards working with, and through, such emergencies.